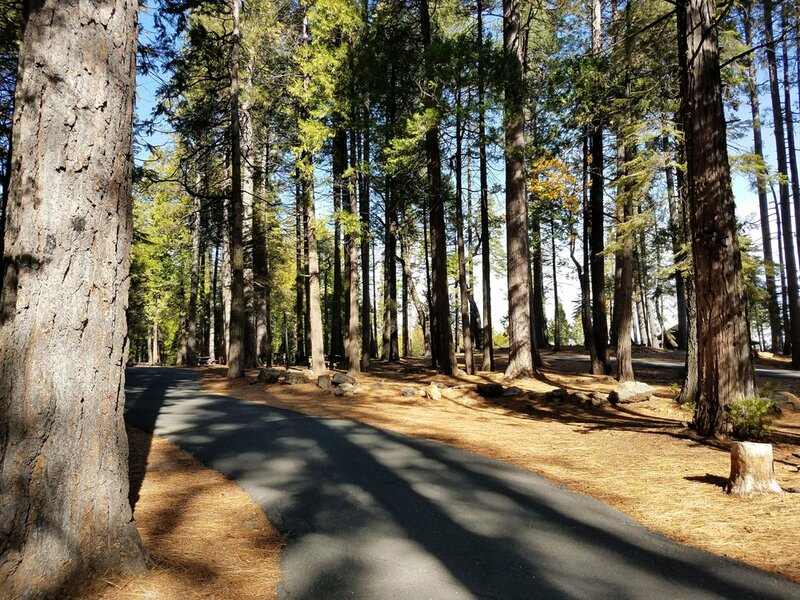 The park has 23 full-hookup RV sites (4 pull-throughs and 19 back-ins). 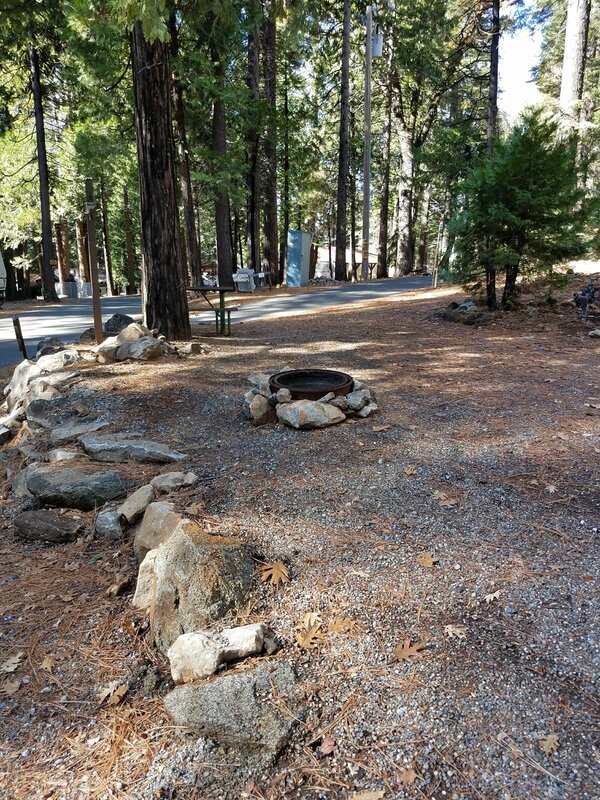 Every site is equipped with a fire pit, picnic table, 30 amp service, water, and sewer. We have several sites that can fit RVs up to 40' in length and one that can fit RVs up to 45'. The base rate for RV sites includes accommodations for 6 people, 2 vehicles (RV counts as 1), and 2 Pets. Maximum of 8 people, 3 vehicles, 3 Pets, and 1 tent per site (additional charges apply). *A deposit equal to the price of your first night's stay ($48/$53) is required at the time of reservation.